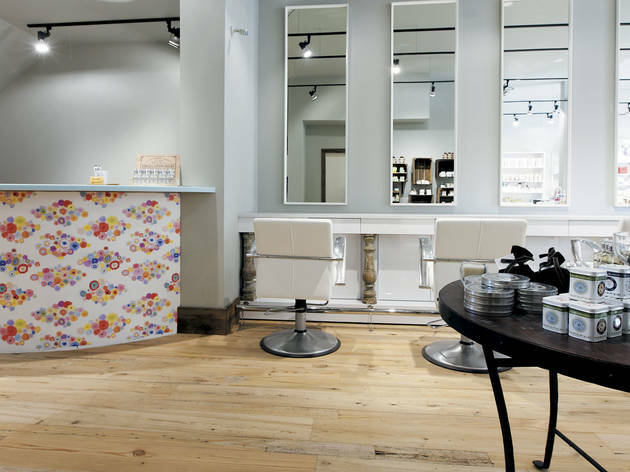 A high-end, one-stop beauty shop opens in Old Town. Arch Apothecary No longer will you have to hop from one shop to the next to serve your beauty needs, thanks to this Rockford import located in Old Town. In addition to offering a brow and lash bar, facials and makeup application (and blow-outs later this fall), the shop sells myriad European skin-care lines. Look for By Terry and Natura Bisse makeup, Noodle and Boo skin care for expectant moms and babies, Truefitt and Hill shaving products, and more. 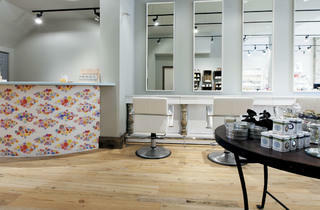 1359 N Wells St (312-291-9750, archapothecary.com).